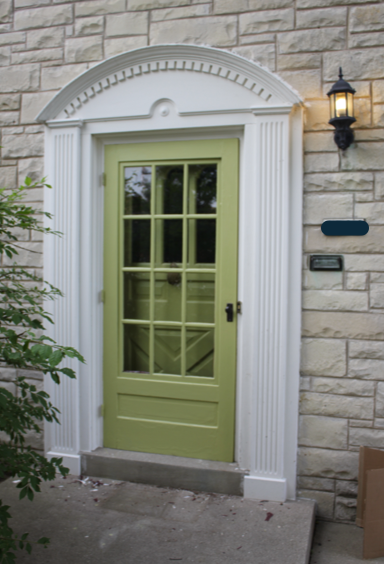 Churlish Green takes its name from the old English definition relating to simple peasant life. 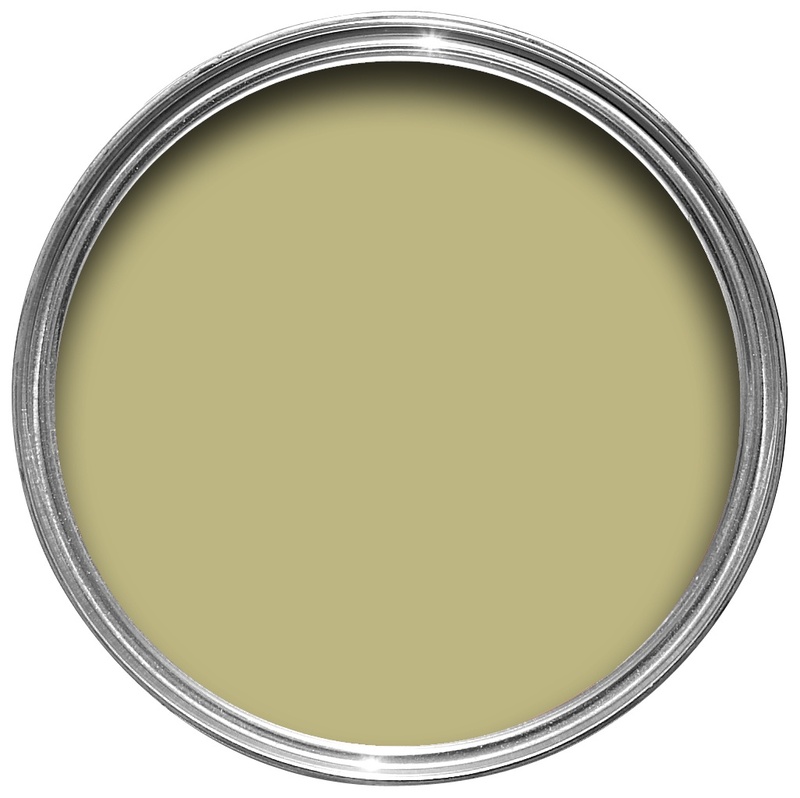 With its highly pigmented yellow base, this mid green creates a totally unique look which makes it a statement colour when contrasted with shades as strong as Tanner’s Brown. It is also fabulous when used in Full Gloss. 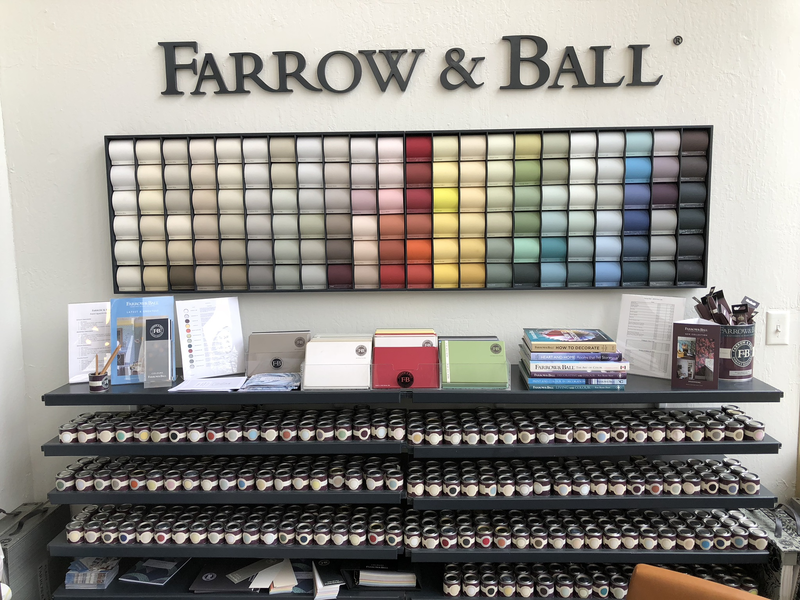 We stock sample pots and quart size in Exterior Eggshell.We can special order any other finishes and sizes you need for your project. Use Mid Tone primer and undercoats with this color.